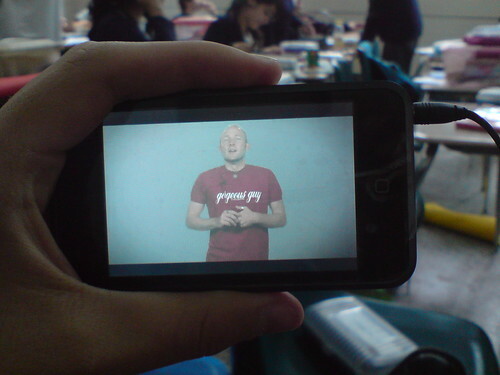 Watching the Daily Buzz @ school, originally uploaded by Erick Alejandro. Erick Alejandro posted this shot of watching Mobuzz while at school. Very cool! Thanks Erick!